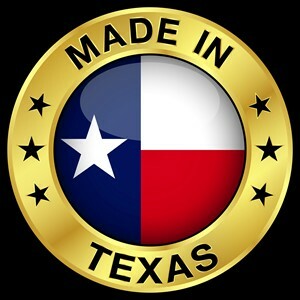 The Native Texan Hall of Fame is Great Texas Fundraisers product. Within The Hall, we extol, edify and encourage those that we support and those that support us. In addition to the site presentation, recipients will also receive a package of deliverables that they will want to display for everyone to see. Induction into The Hall provides recipients with a very public, very powerful, very present recognition that they will love to share with their friends and family. There are many reasons why you should publicly praise your colleagues, friends, family and others who serve you on a daily basis in The Native Texan Hall of Fame. First, people who feel appreciated and respected are more motivated than those who think their efforts go unnoticed. Nothing shows more appreciation than inducting your nominee into The Hall. When you publicly praise people, they’re more engaged in the work they do, and they’re more committed to their teams and organizations, because they know that they’re making a real difference. This is especially important if you’re working in an organization where budgets are tight, and where you can’t afford to reward your people with raises or bonuses. Also, when you nominate someone into The Hall, all nominations are made through Friends of Texas. That means that you not only offer the recipient High Praise, you’re also helping a deserving organization. 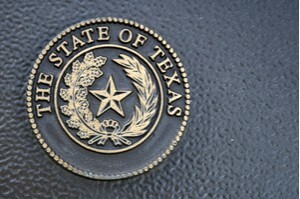 As an additional benefit, you or your designee is permitted to nominate a new Friend of Texas. If you permit your nominee to make that recommendation, you’ve added additional value to their public praise. Not only are they recognized, with your permission, they’re permitted to name a new Friend of Texas so that an organization they care about is eligible to receive remittances. There’s more. Sincere public praise also helps you develop good work relationships with colleagues. These same colleagues are often very willing to return that feeling of goodwill: this means that they’re more likely to lend a helping hand or share some useful information when you need it. That’s the kind of friend and/or employee that you want to cultivate. The Native Texan Hall of Fame permits you develop such people.